Here’s a grouping activity – cut up the pictures (leaving the phonics beneath them) – the children can use either the word or the picture to find their group partners. 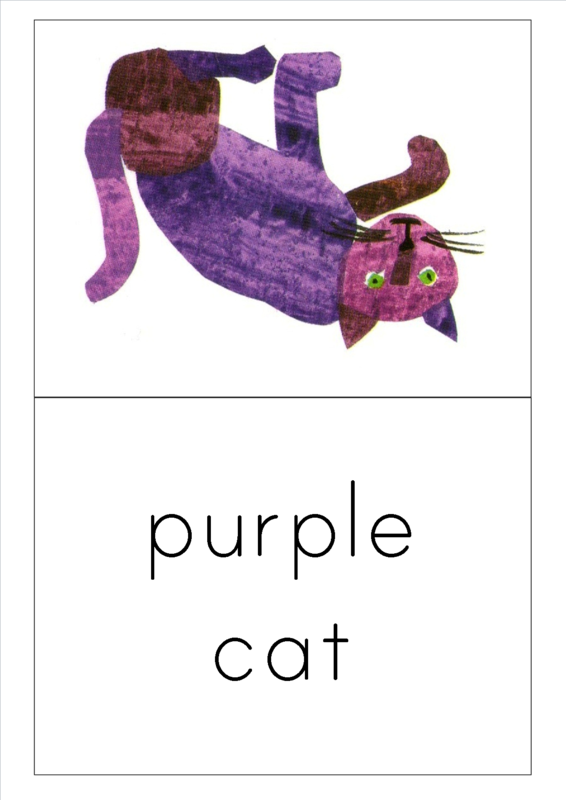 This entry was posted in Reading resources and tagged Eric Carle, flashcards, picture books, storytelling, worksheets. Bookmark the permalink. I absolutely love these ideas perfect for 3’s in Preschool classroom 🙂 Excited I found this page! Hello. I’m Sachiko. I’m from Japan and I work as an English teacher in middle schools. 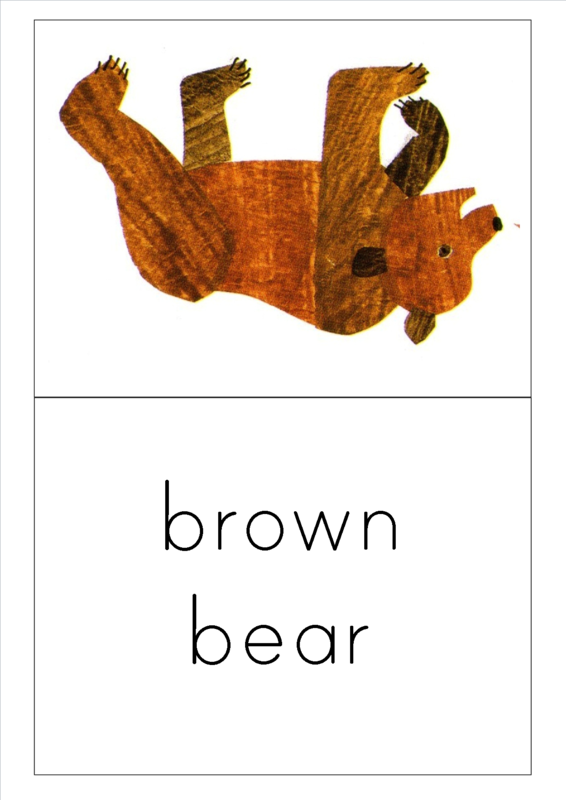 I love “Brown Bear” book so much and I read books to children all the time. I really loved your homepage. I’m going to use your A5 flashcards in my lesson. They’re are great!